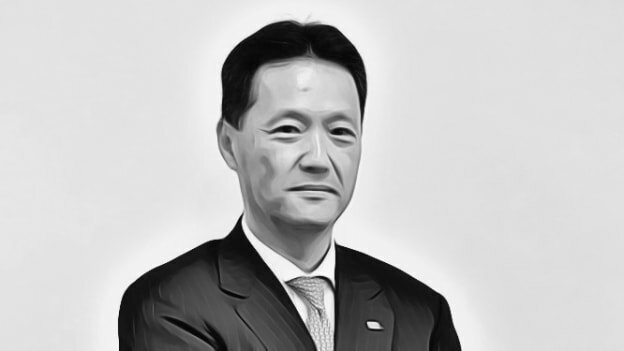 Maruyama is responsible for expanding Toshiba’s presence in Southeast Asia, India and Oceania, and oversees the group’s sales, marketing and operations in the region. Toshiba Asia Pacific today announced the appointment of Ryuji Maruyama as the new Managing Director of Toshiba Asia Pacific, who also assumes the role of Corporate Representative – Asia of Toshiba Corporation. Maruyama is responsible for expanding Toshiba’s presence in Southeast Asia, India & Oceania, and oversees the group’s sales, marketing and operations in the region, the company said in a statement. Maruyama succeeds Tatsuo Doko, who will assume the role of Assistant to President and CEO of Toshiba Infrastructure Systems & Solutions Corporation. His appointment will take effect from 1 March 2019. “Asia Pacific continues to be an important market for Toshiba, with demand for energy, infrastructure, urbanization and mobility forecasted to grow expeditiously,” says Maruyama. “While we continue to focus on the further expansion of our businesses in the areas of Energy, Social Infrastructure, Electronic Devices & Storage and Digital Solutions, more resources will also be channeled to growth fields to further strengthen our capabilities in delivering highly customized and efficient technological solutions to the people around us,” he adds. Maruyama began his career with Toshiba Corporation in 1988. With more than 30 years of experience in corporate planning, business strategy development & implementation, and especially leadership roles in the Social Infrastructure and Energy business fields, Maruyama has an astute understanding of Toshiba’s core business fields and its operations. In his previous role as the Deputy General Manager at the Digital Transformation Strategy Acceleration Division, he was tasked to develop initiatives to steer Toshiba towards becoming a cyber-physical systems (CPS) technology company. Maruyama graduated from the Faculty of Political Science and Economics at Waseda University with a B.A in Political Science.